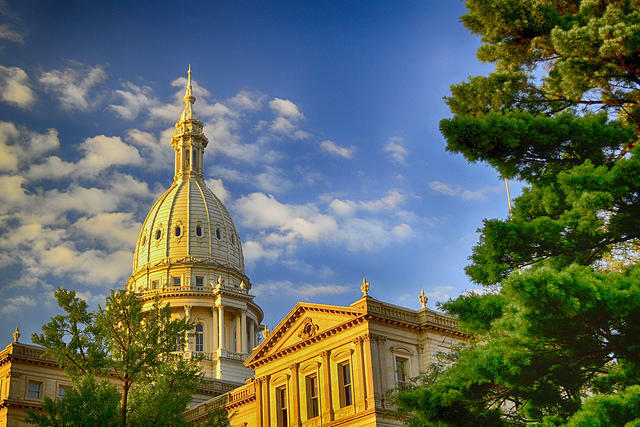 The Michigan Supreme Court announced this weekend it will take a case involving as many as 40 thousand unemployment insurance claimants falsely accused of fraud. The state unemployment insurance agency falsely accused thousands of unemployment insurance claimants of fraud after switching to a computer program which automatically reviewed applications. An internal review found the program falsely accused people of fraud in 93 percent of cases. Jennifer Lord is an attorney for the claimants. She said the state has refunded roughly 20 million, and that she said, is a drop in the bucket. Lord said claimants are also due damages. Lord said the state is arguing her case was filed too long after the alleged harm and should be dismissed. Both parties have to submit supplemental briefs within 42 days. A representative for the Governor’s office said they will not comment on pending litigation.